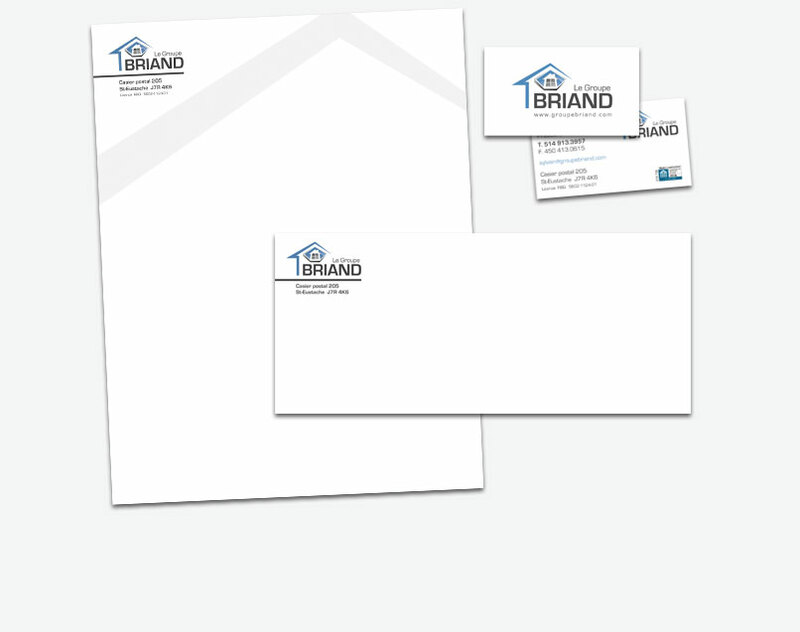 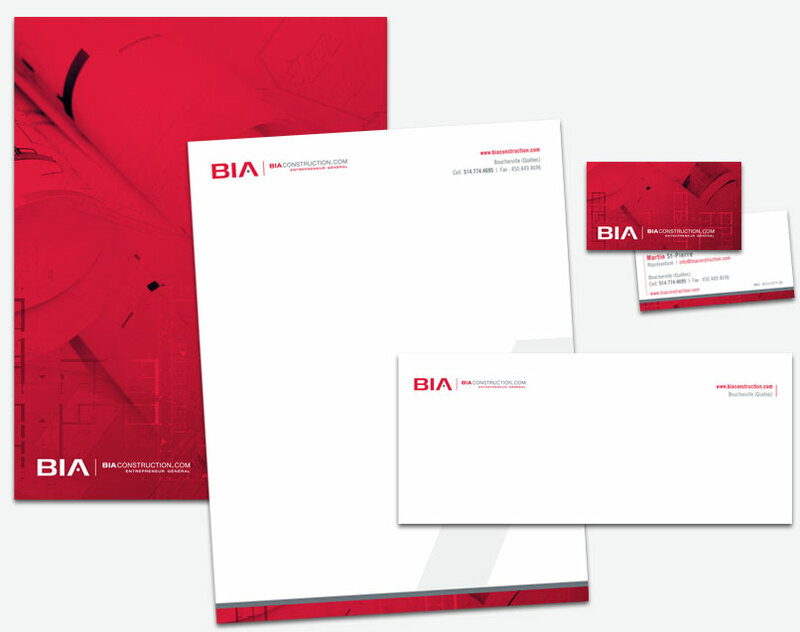 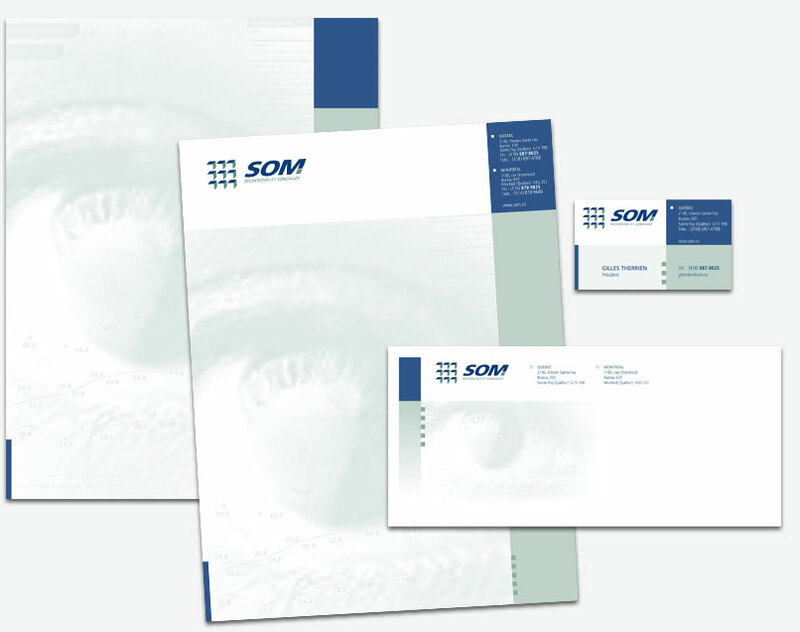 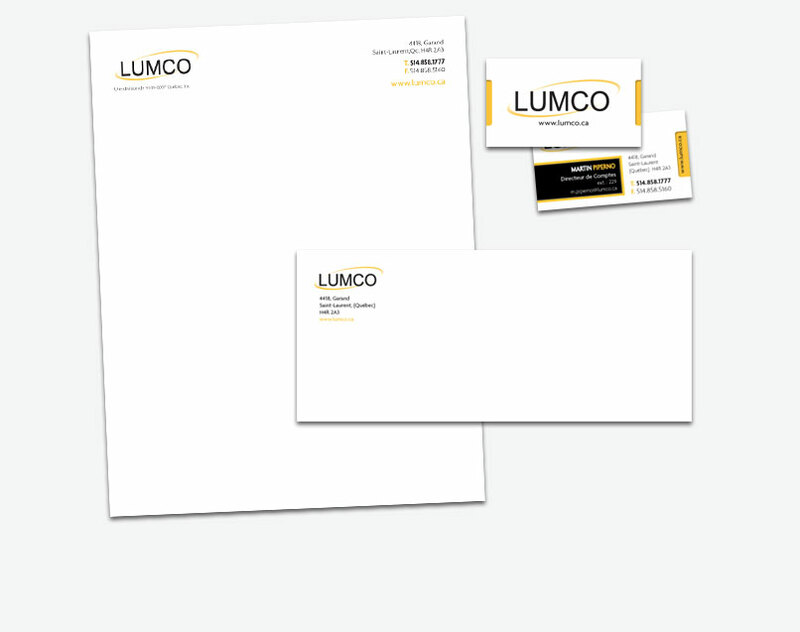 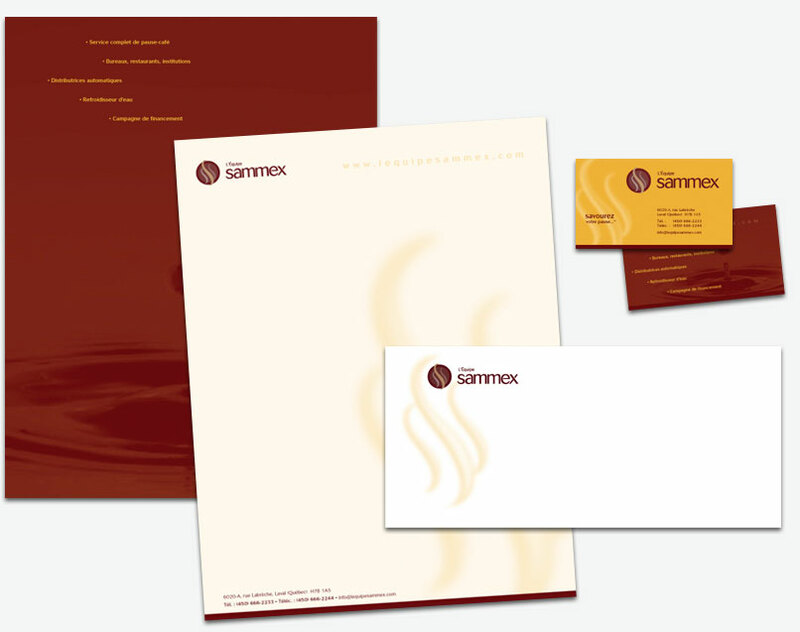 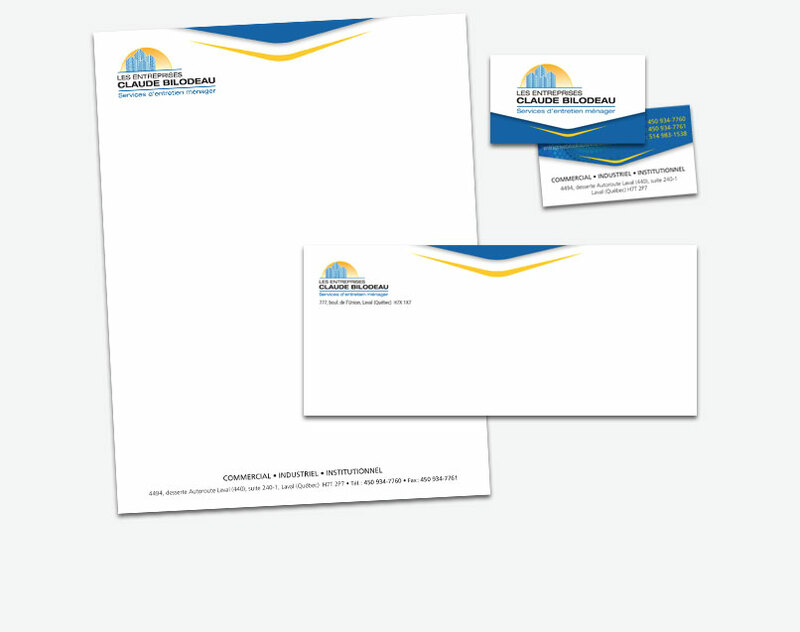 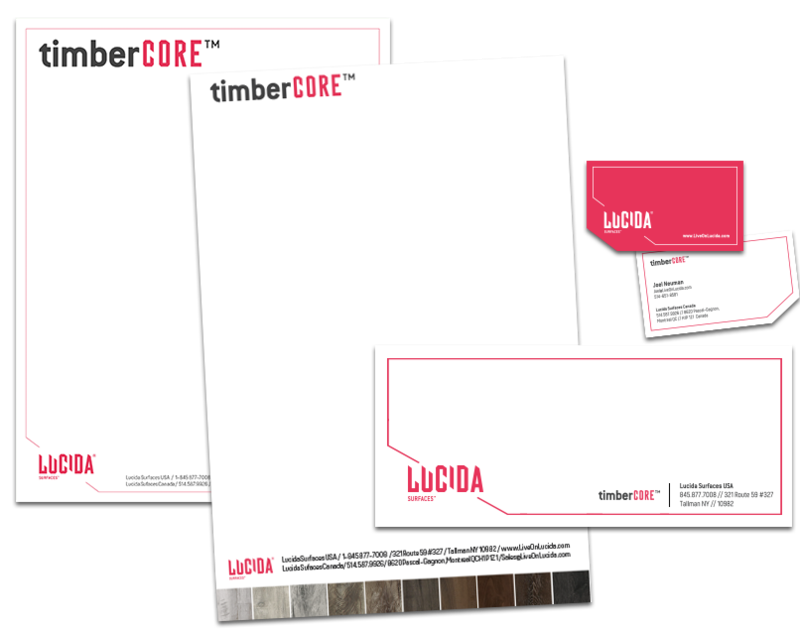 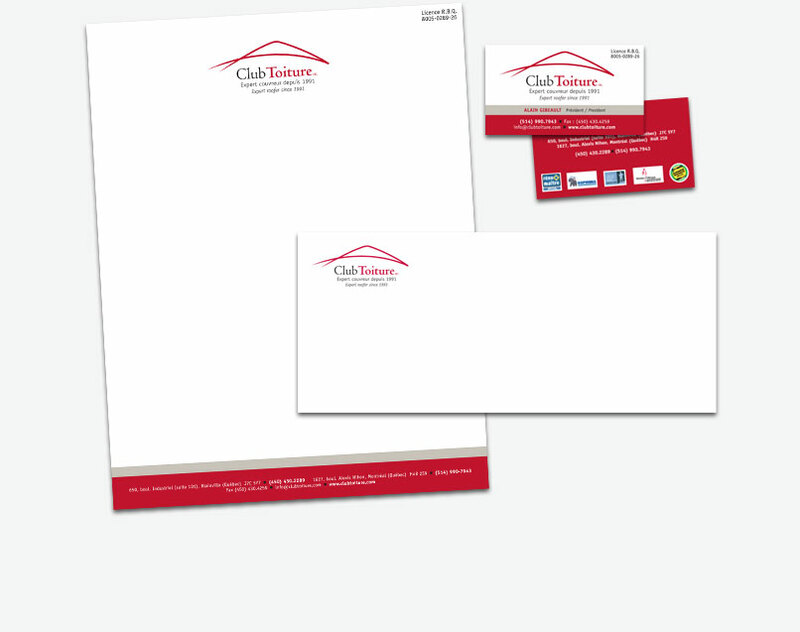 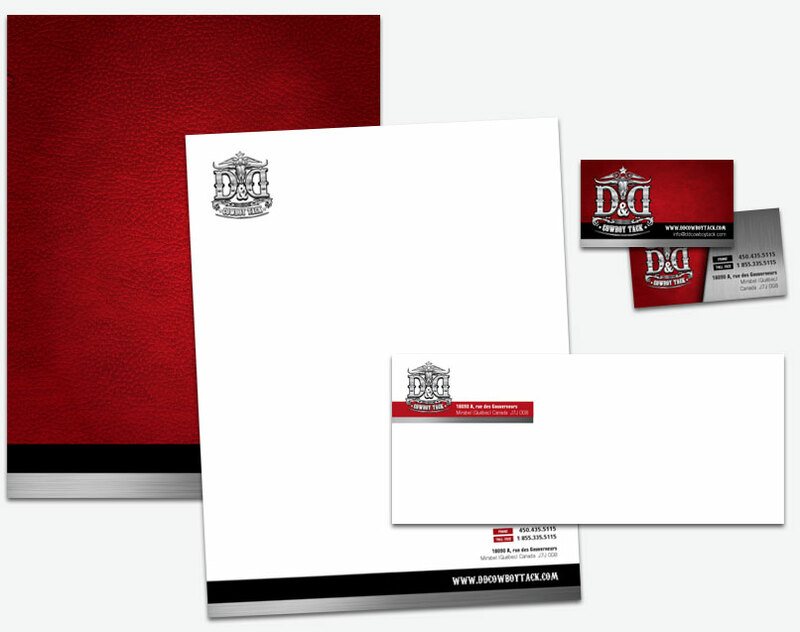 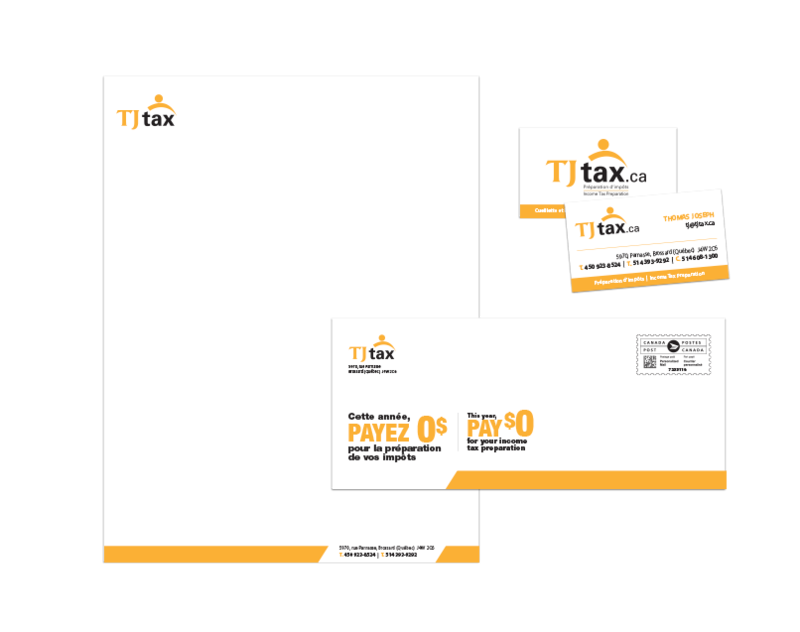 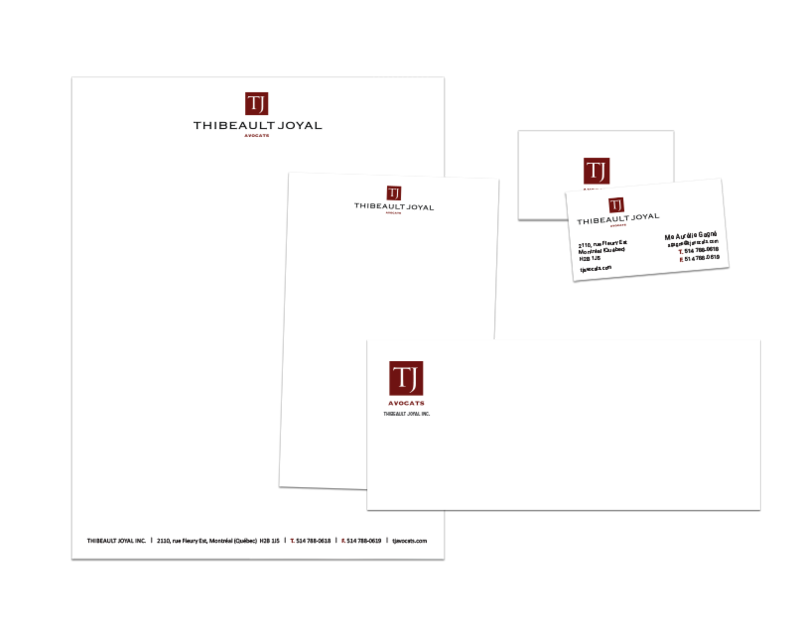 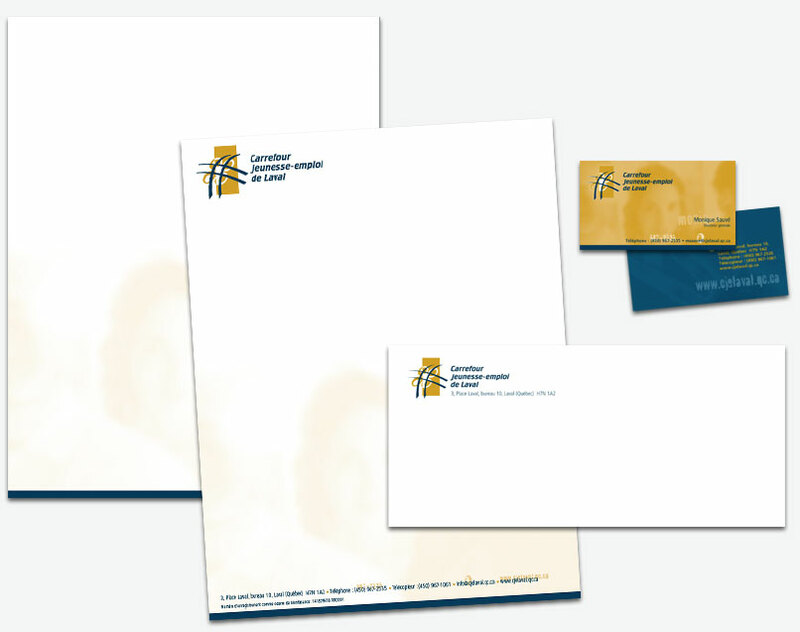 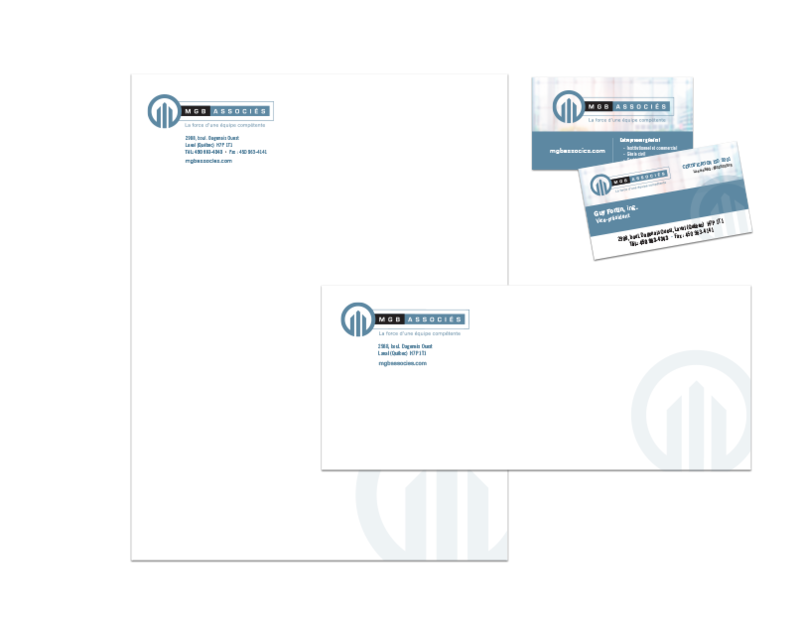 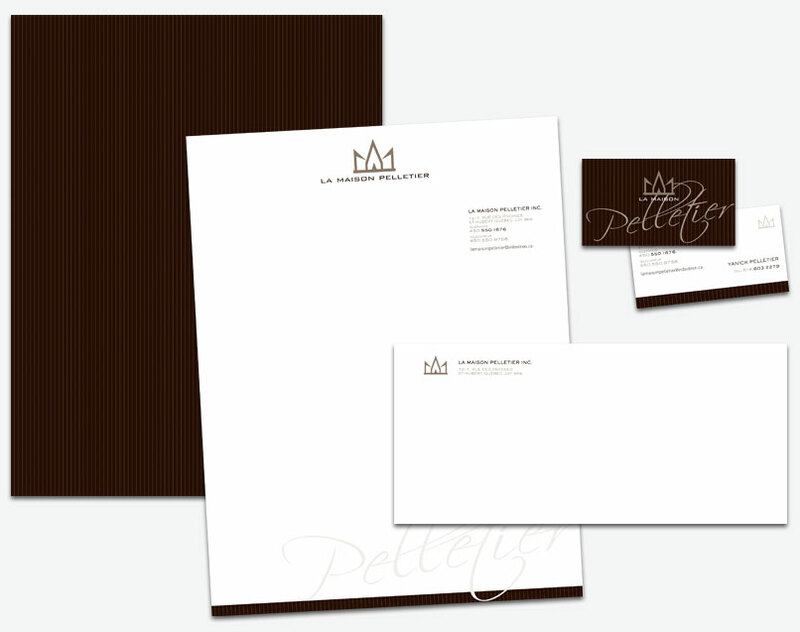 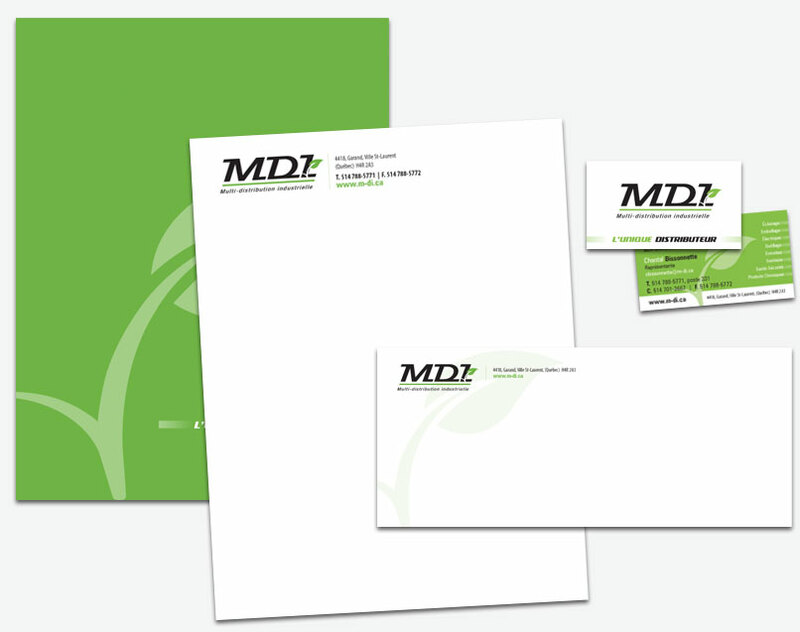 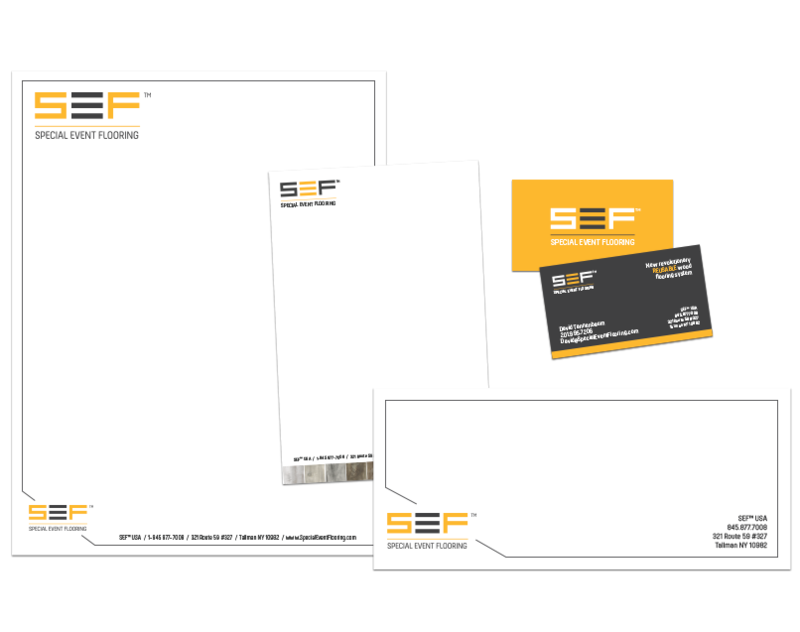 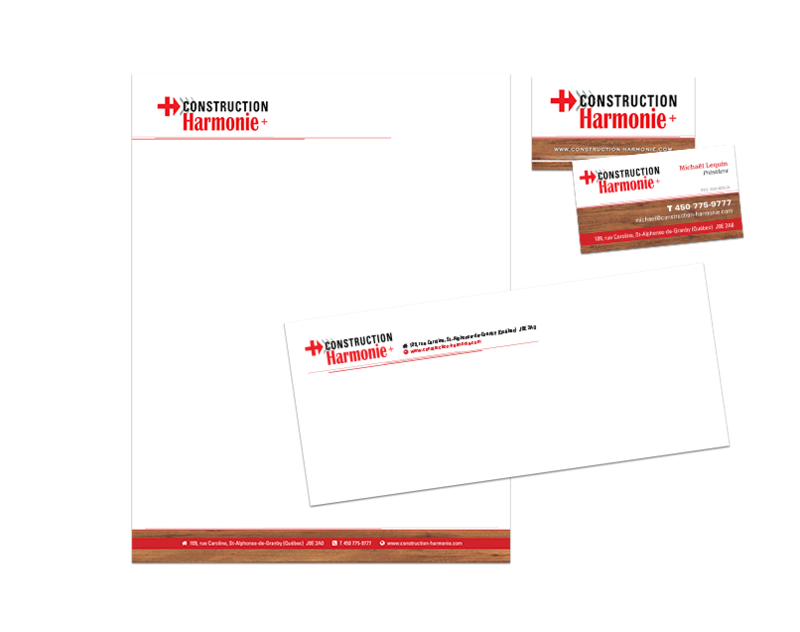 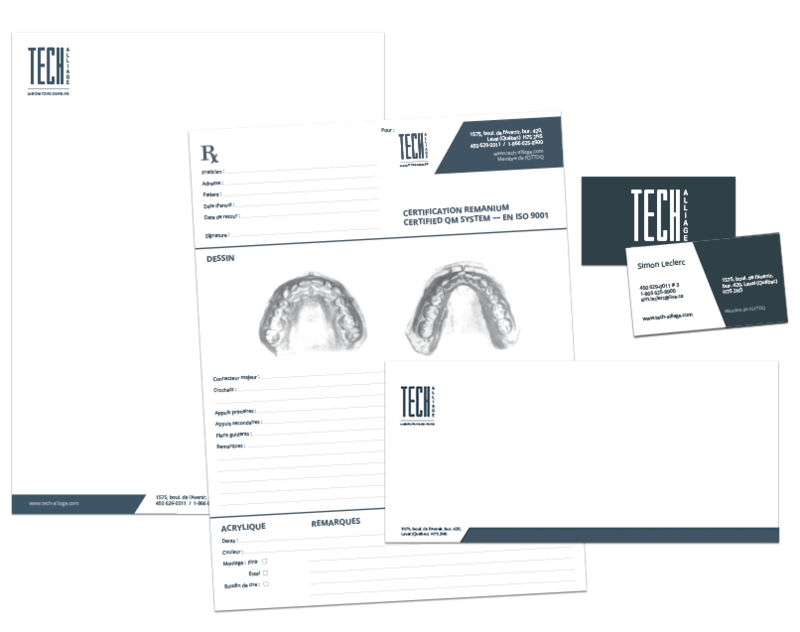 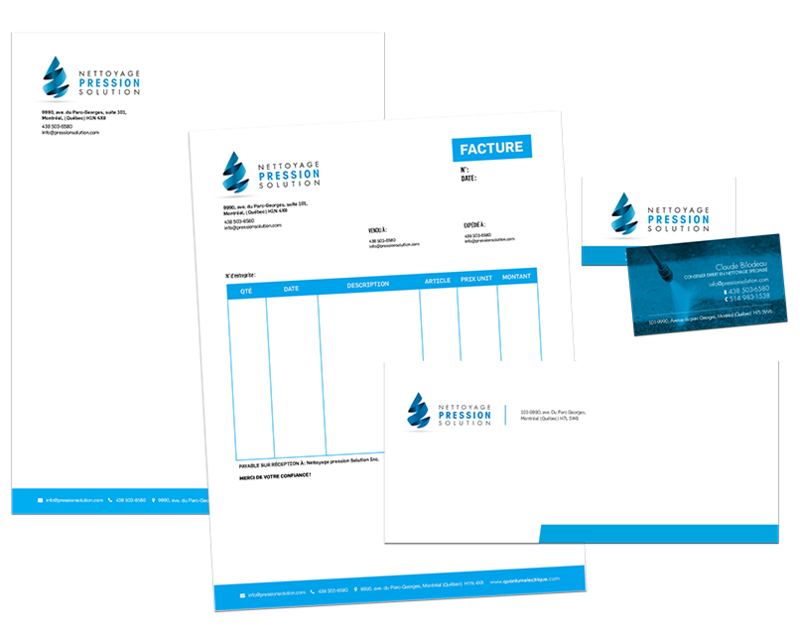 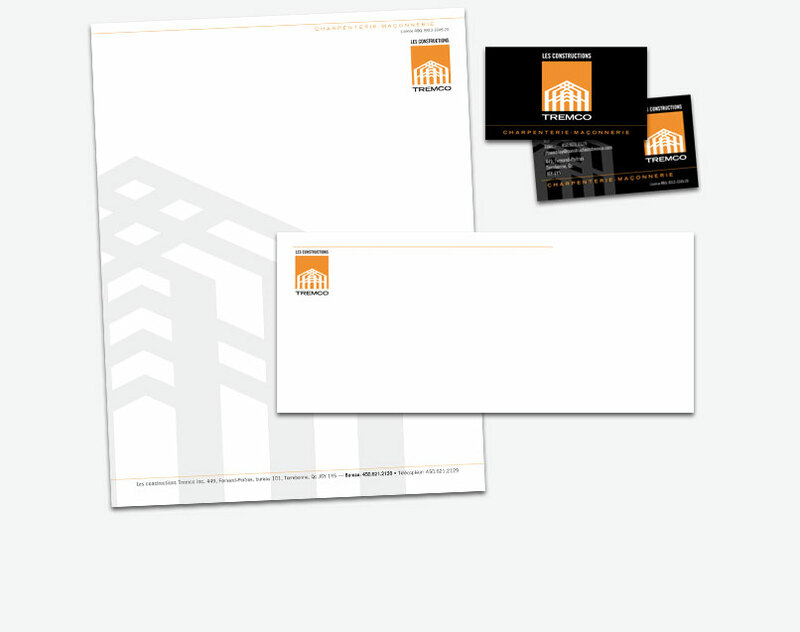 Besides referring to a wide gamut of materials such as letterheads and envelopes, stationery is meant to be an extension of your brand image. 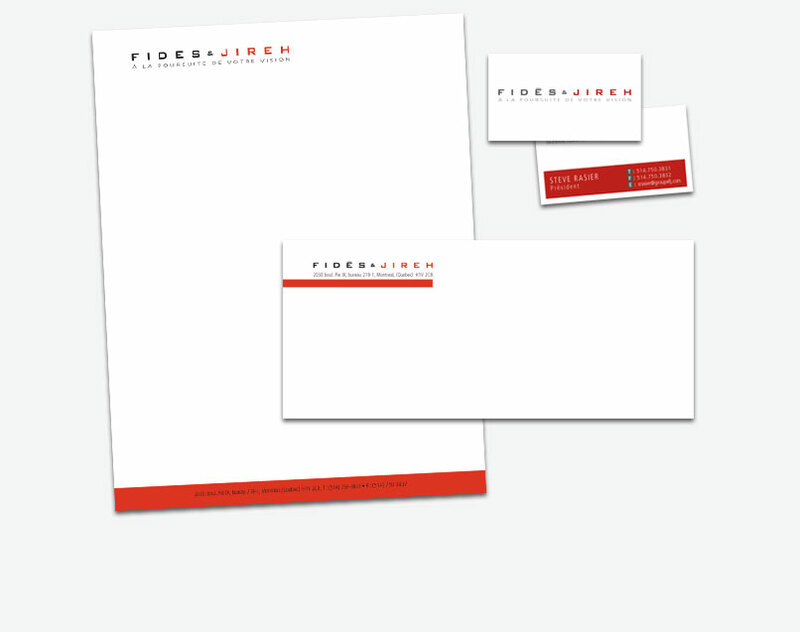 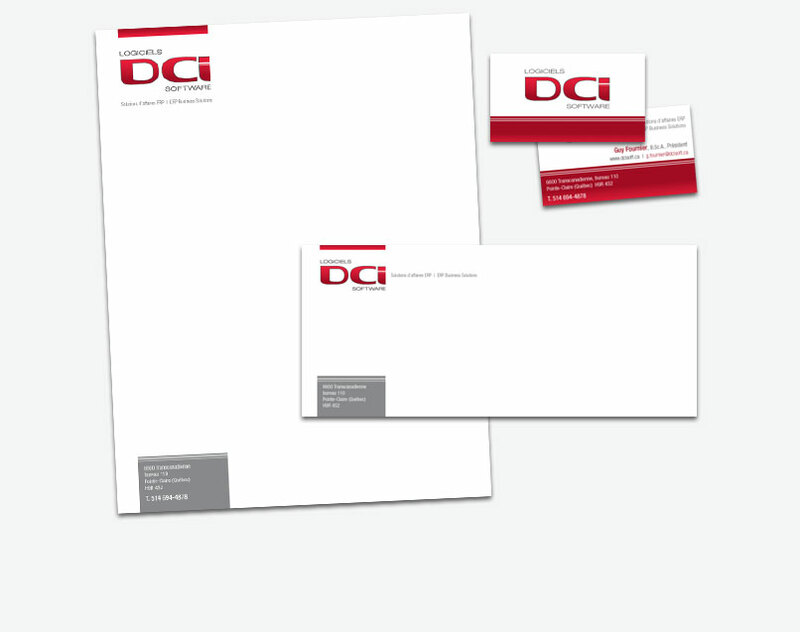 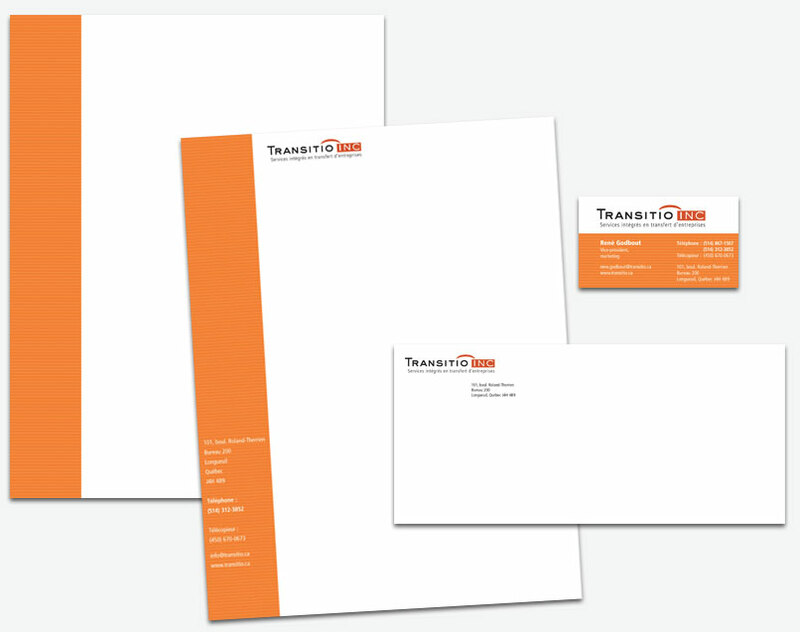 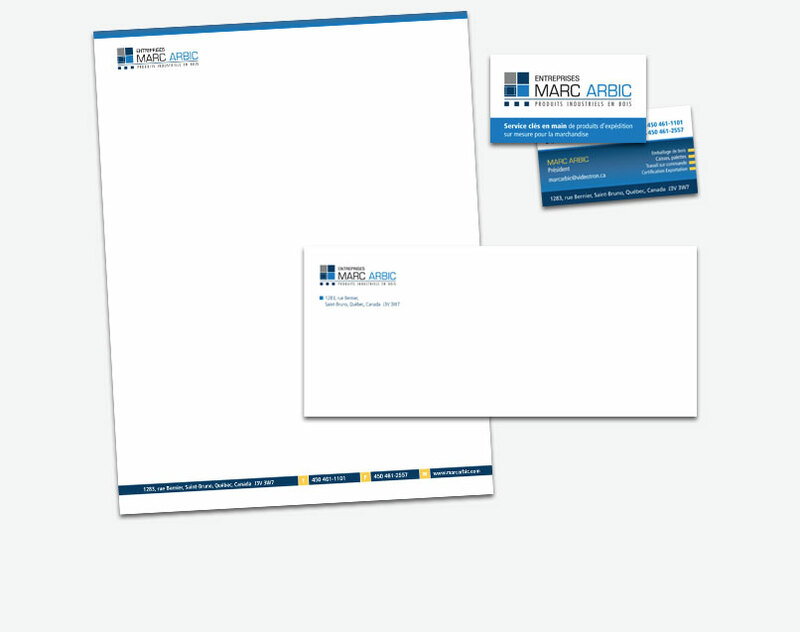 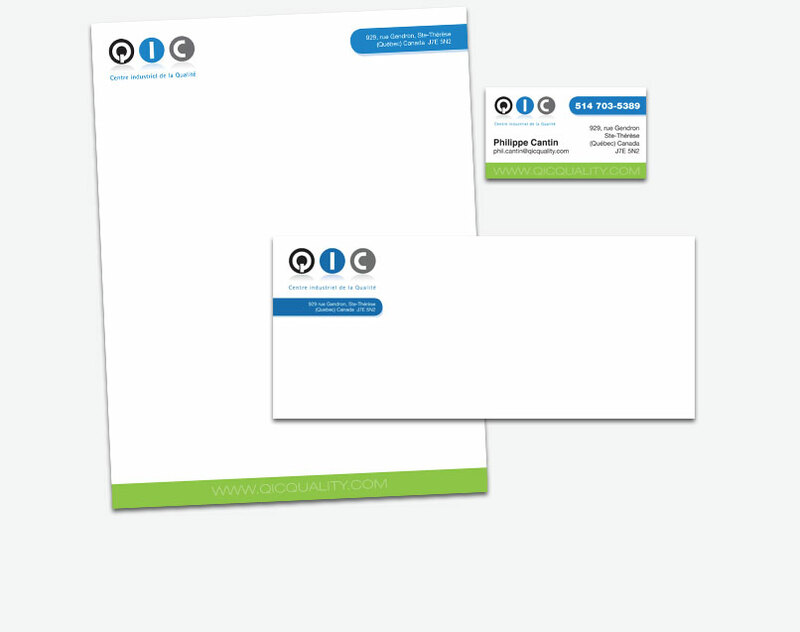 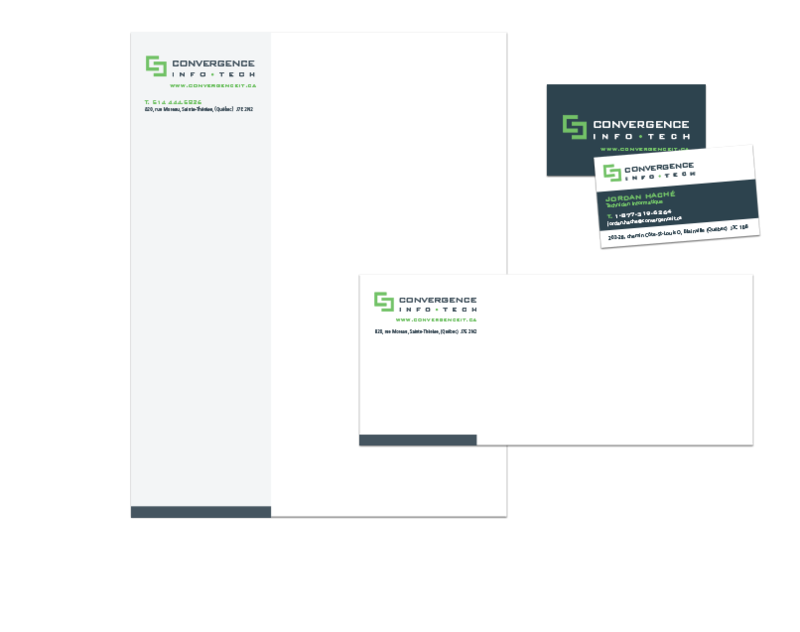 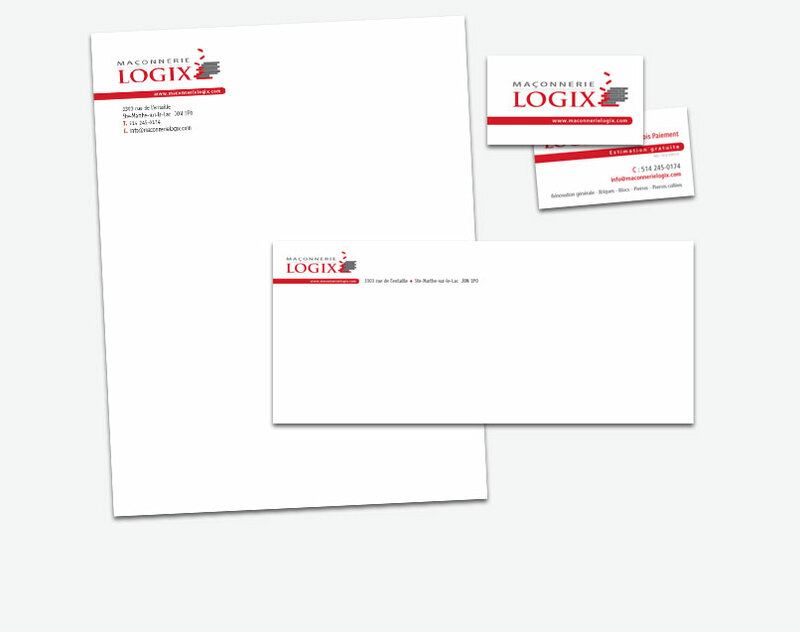 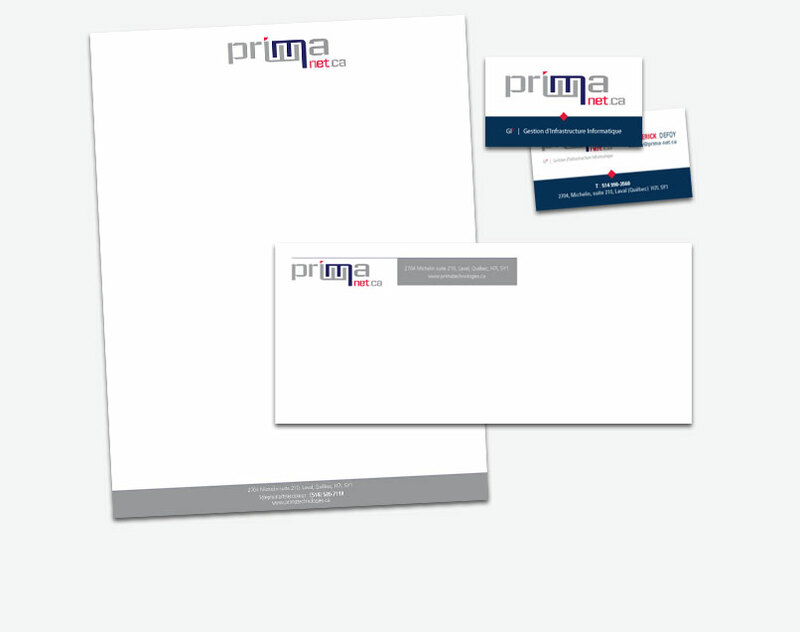 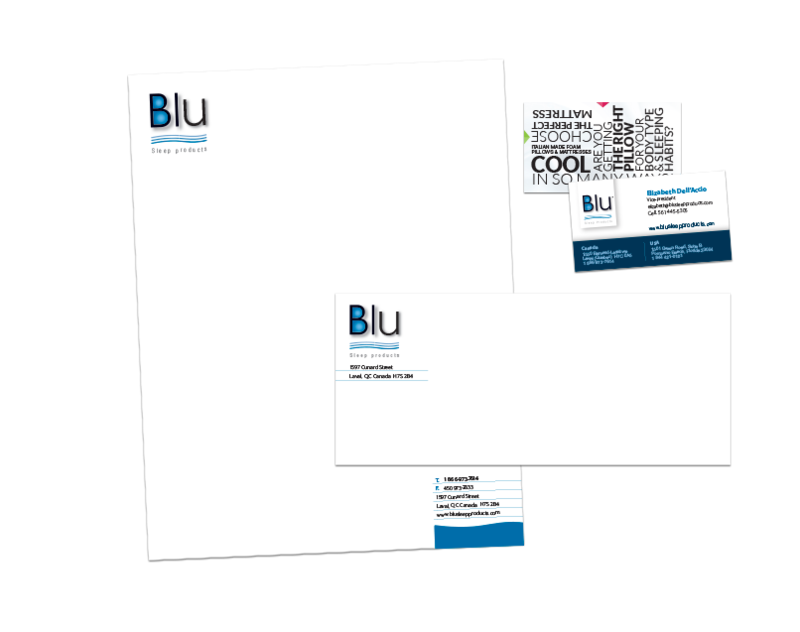 It of course often contains your logo, but stationery is mostly a basic variation of your brand image, a direct link to your customers. 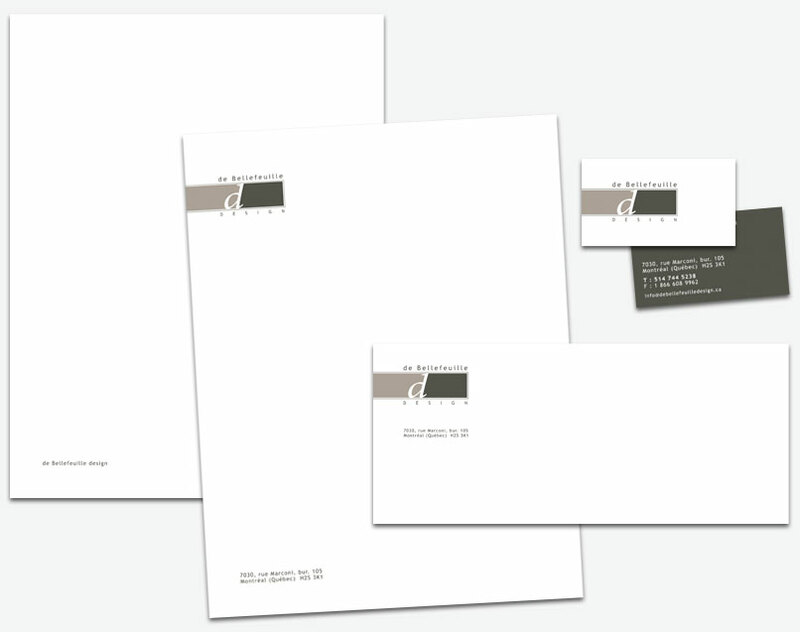 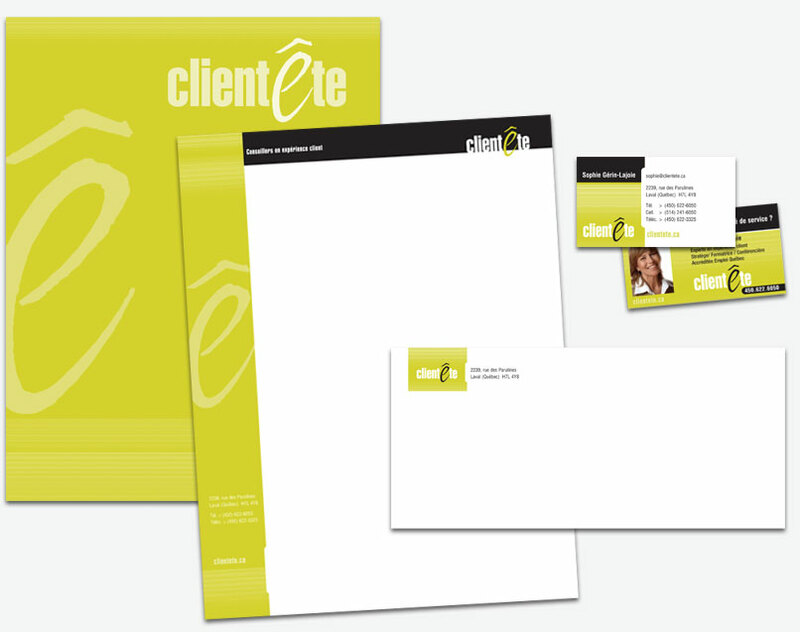 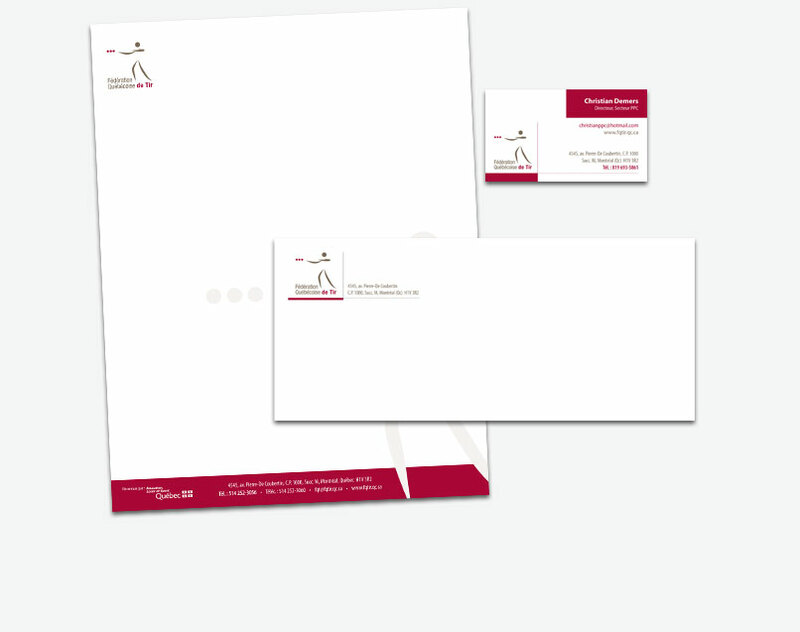 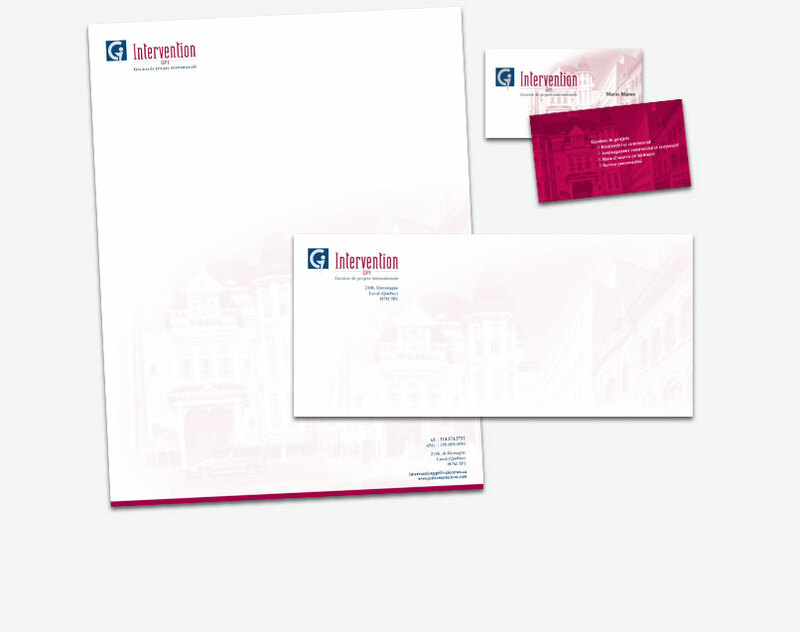 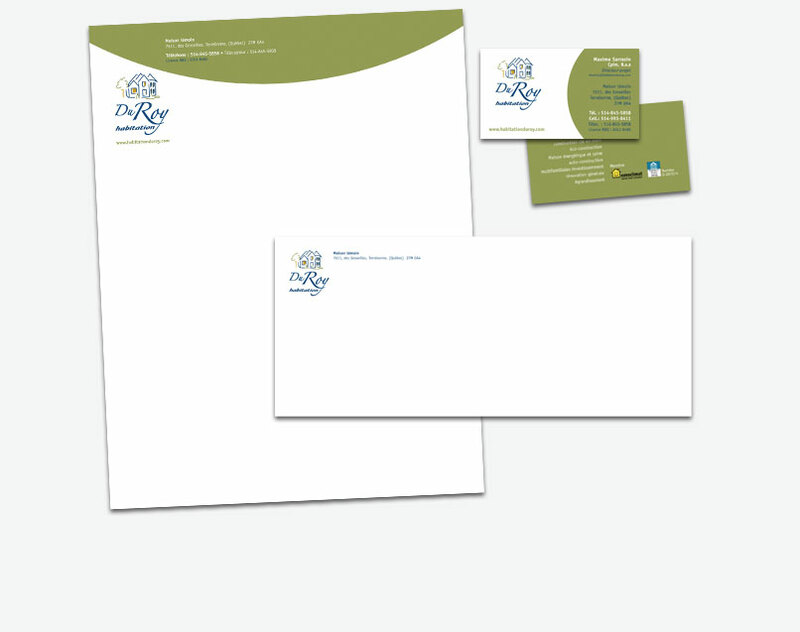 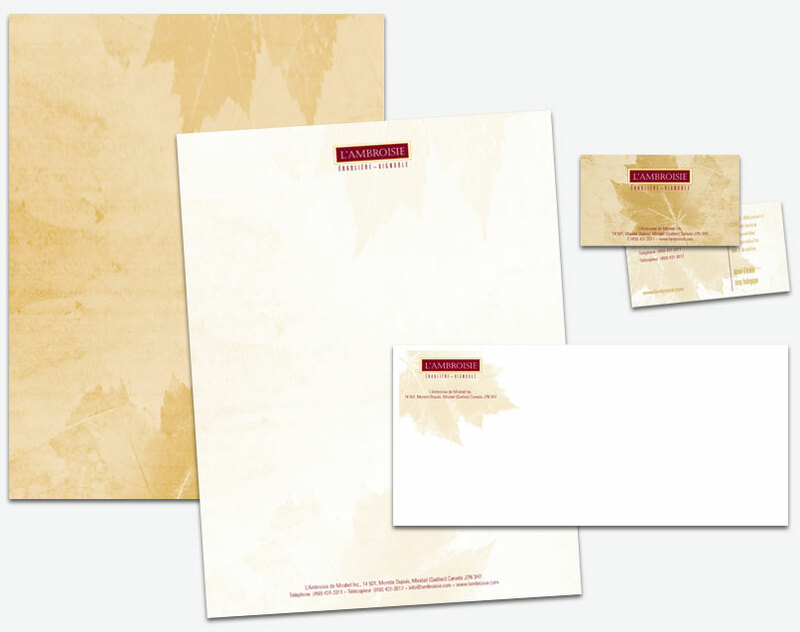 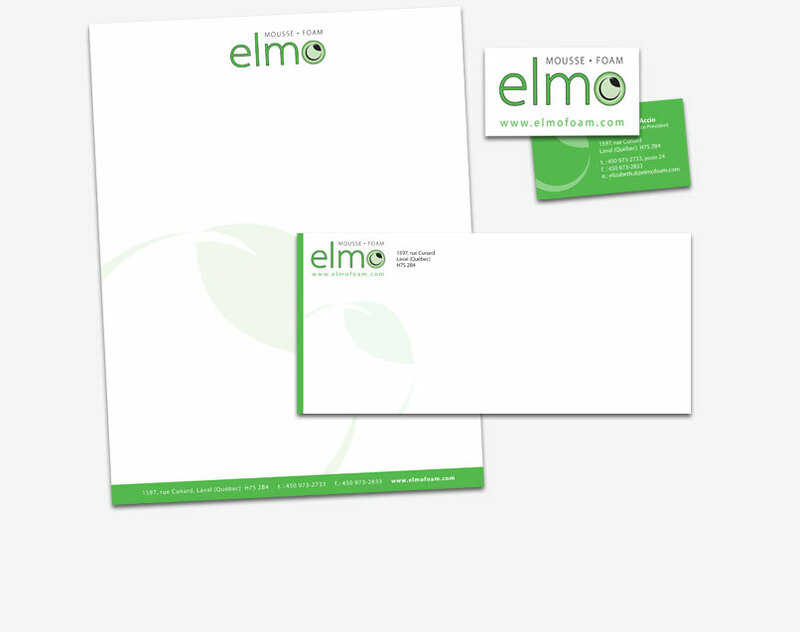 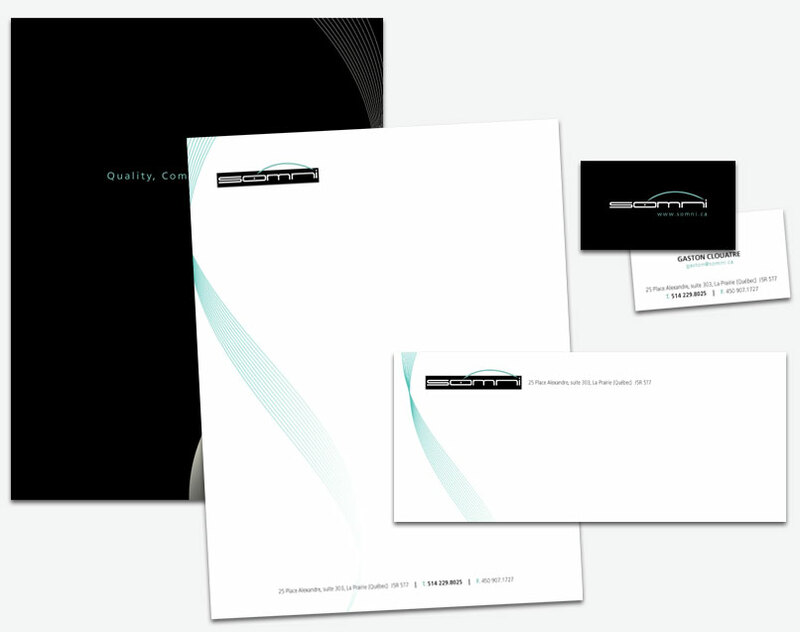 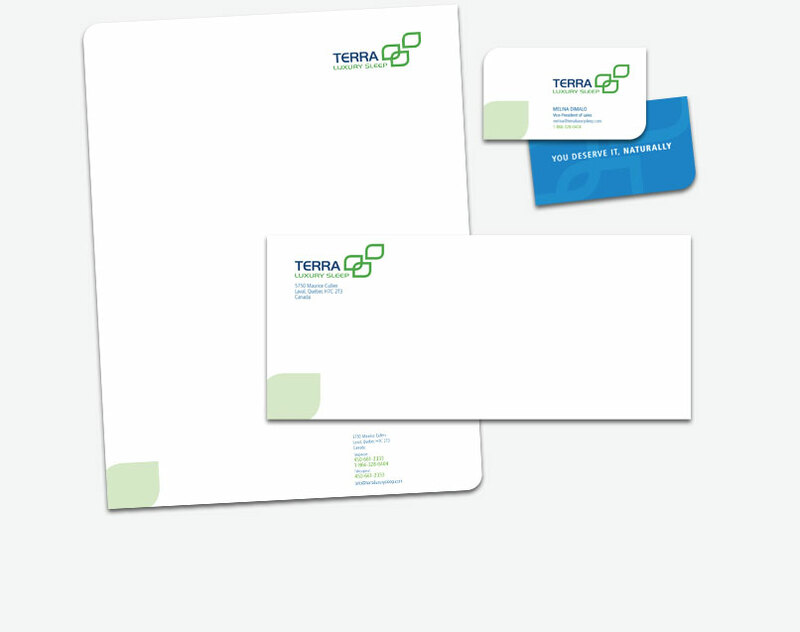 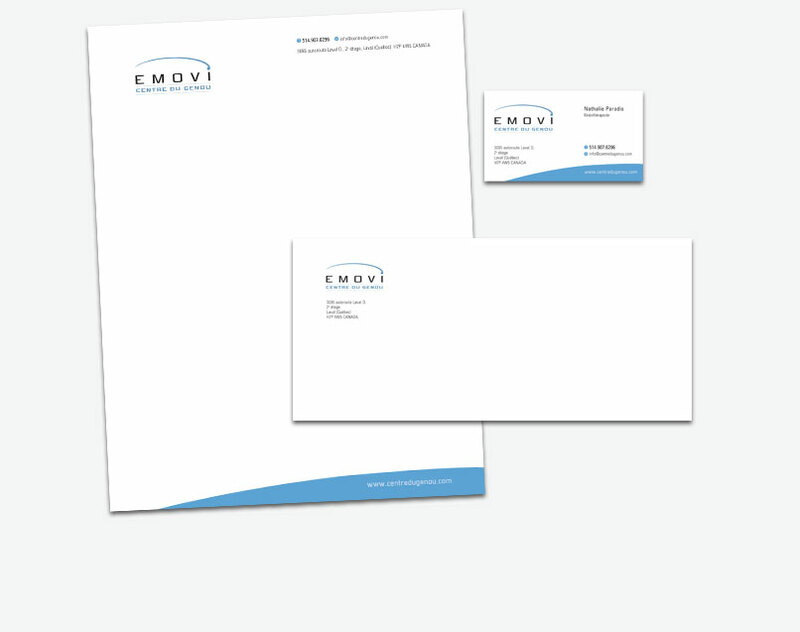 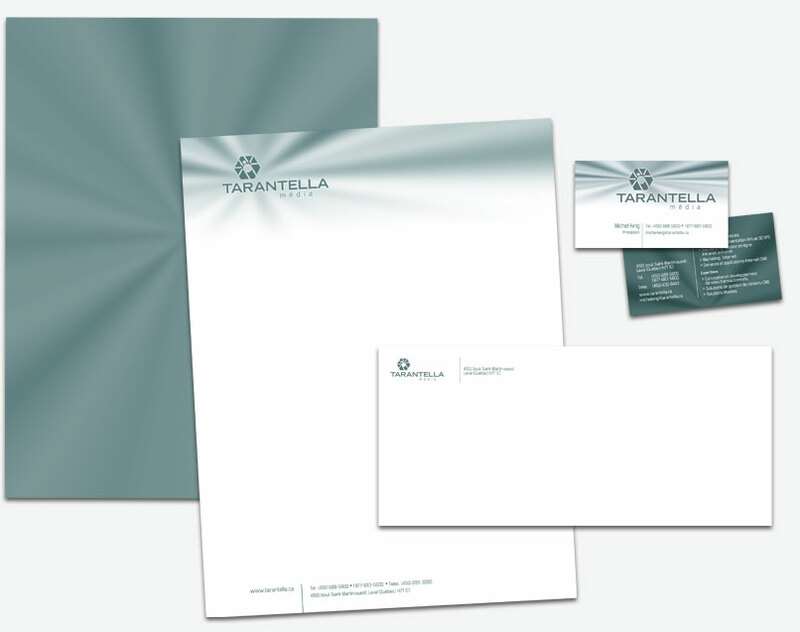 At Energik, we know that stationery is an invaluable communication tool when it comes to getting your message across. 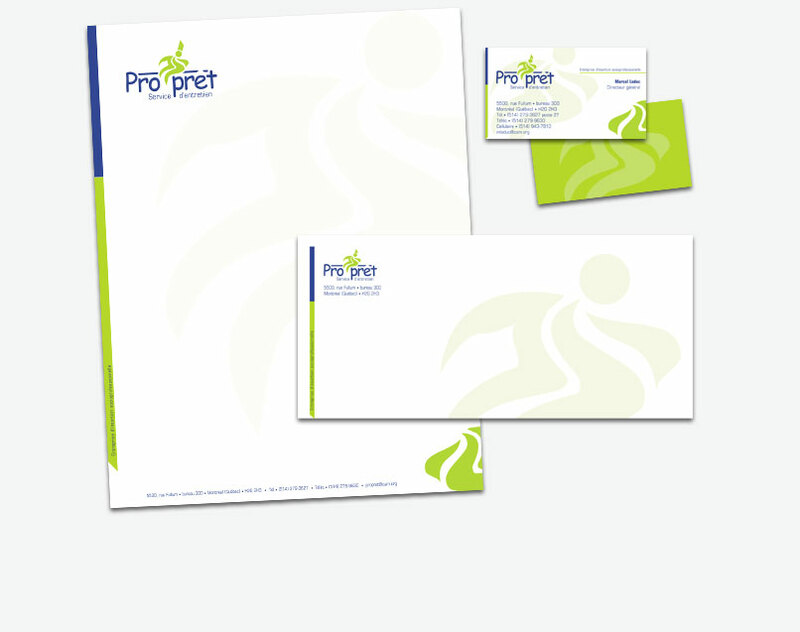 That is why we treat it with such importance and care. 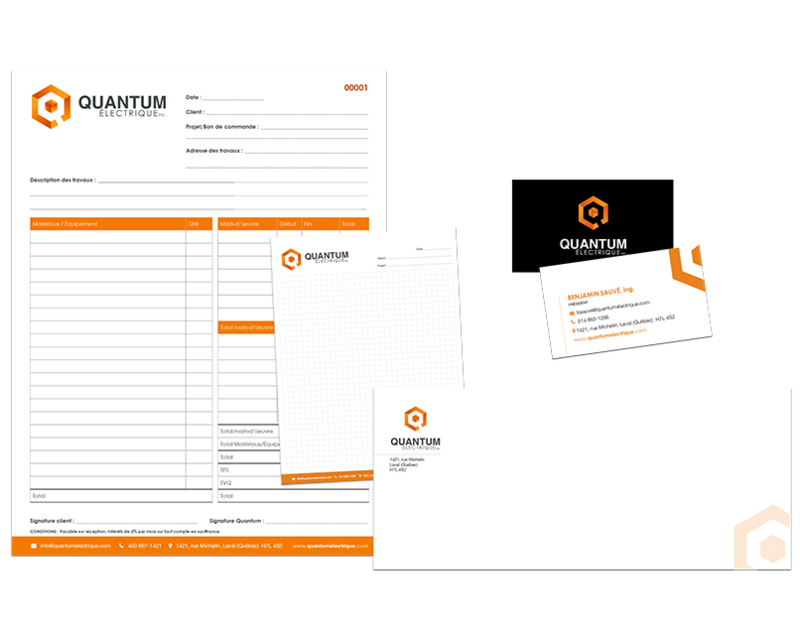 Get in touch with one of our team members for more information. 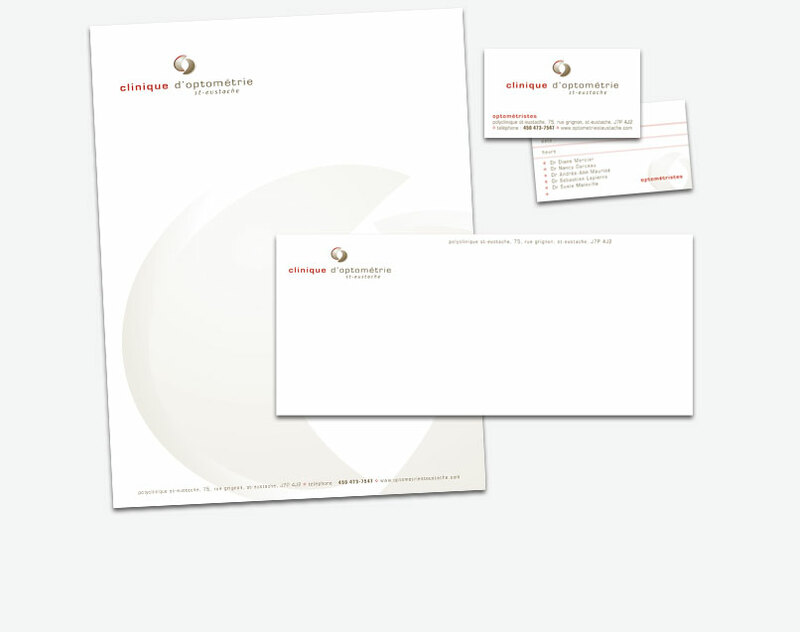 Energik Communications is your passport to leaving a lasting impression. 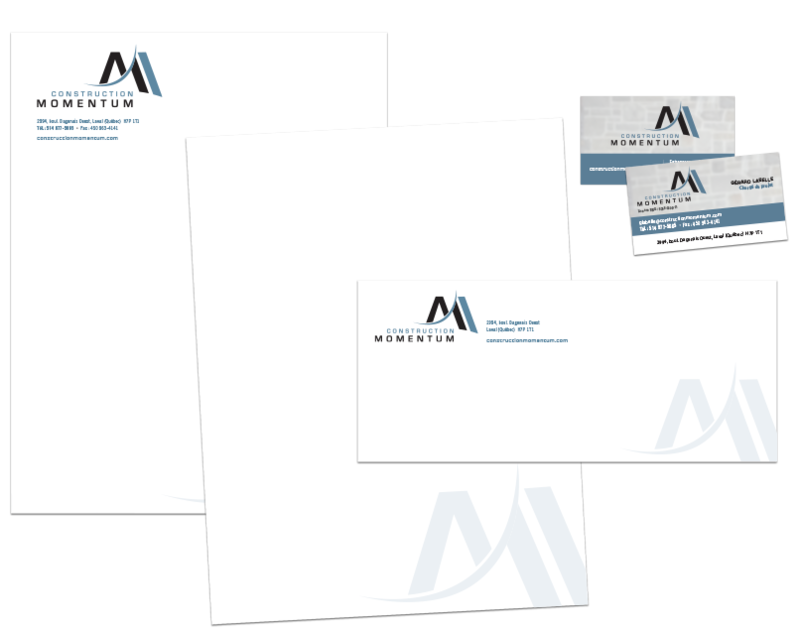 As image specialists, we offer graphic design and development services to SMEs in Laval and Longueuil. 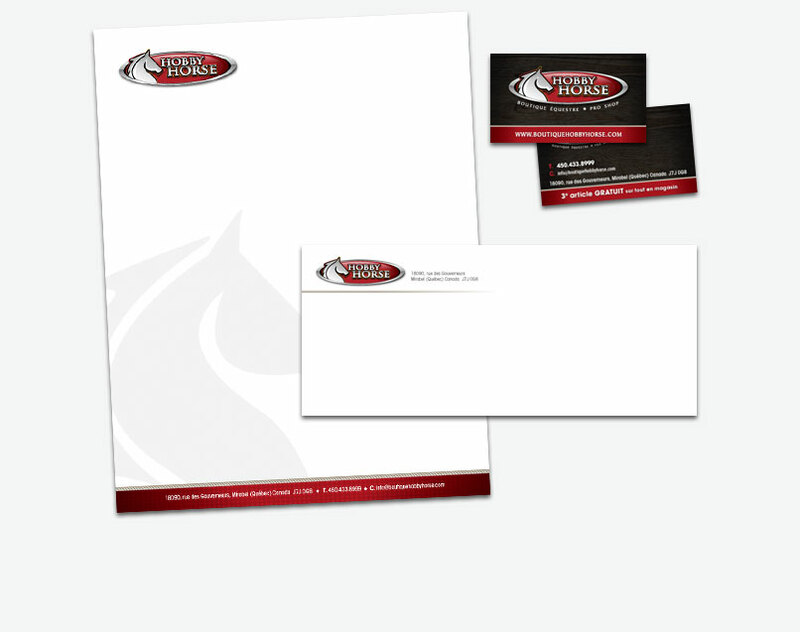 We also develop marketing communication strategies, logos, advertisements, and websites and follow your project right through to the printing stage.